Today's Photo Friday comes from our partner in Zambia, Seeds of Hope International Partnerships. 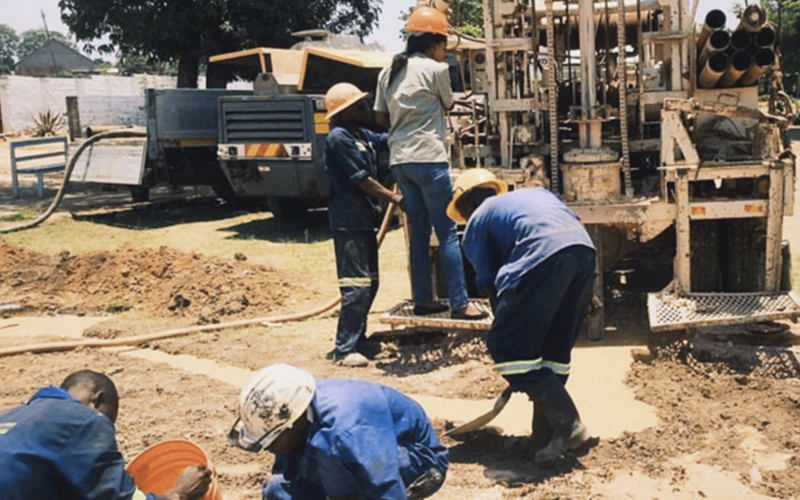 Drilling begins on a borehole that will provide clean water to over 1,000 students at Mawilo Primary School in Chifubu Ndola, Zambia. Your support helps make life-saving projects like this possible. Thank you.